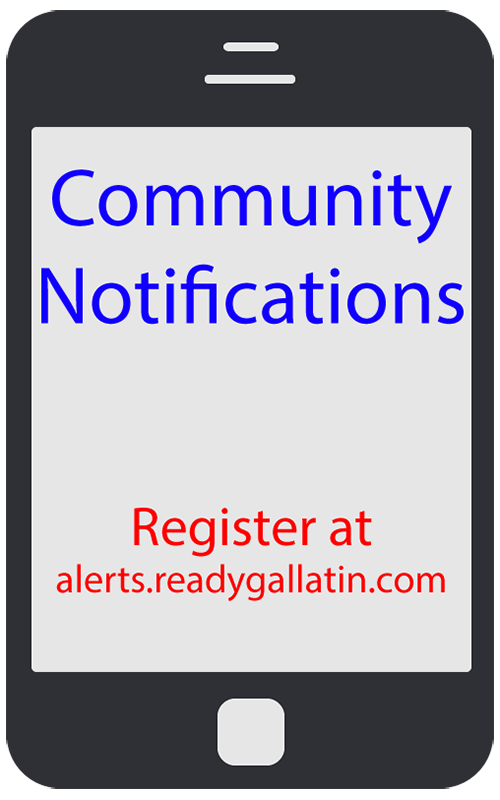 The information below has been provided as a resource toolkit for the Community Notification System. The images below are provided for your use in creating registration links on your website. 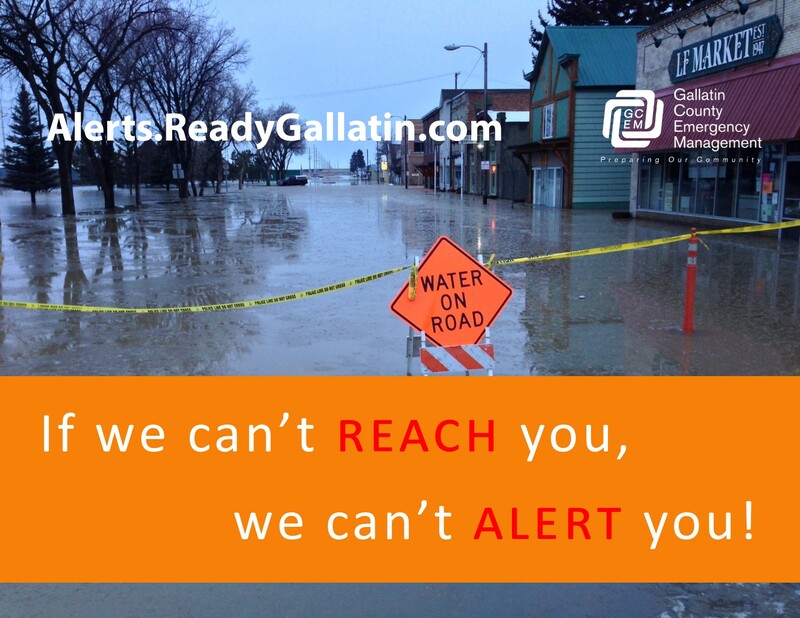 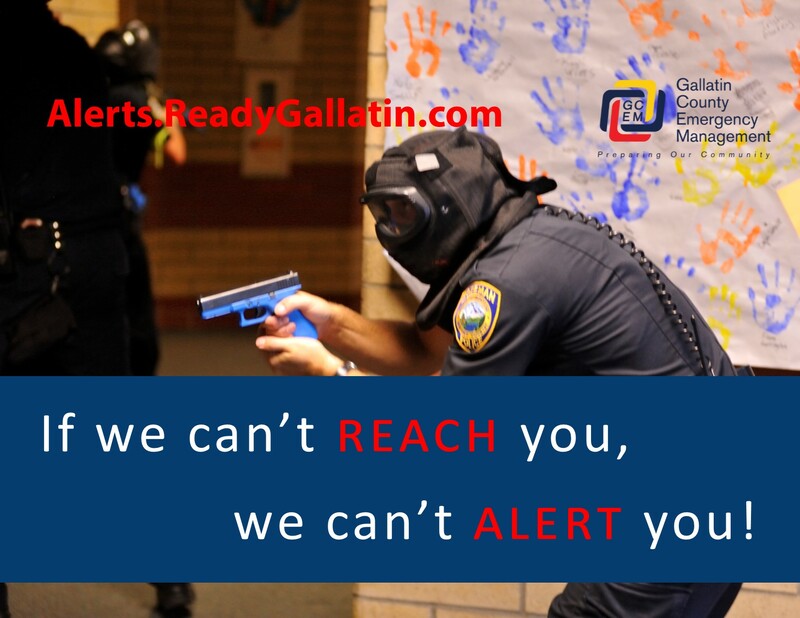 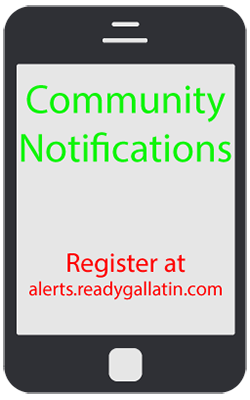 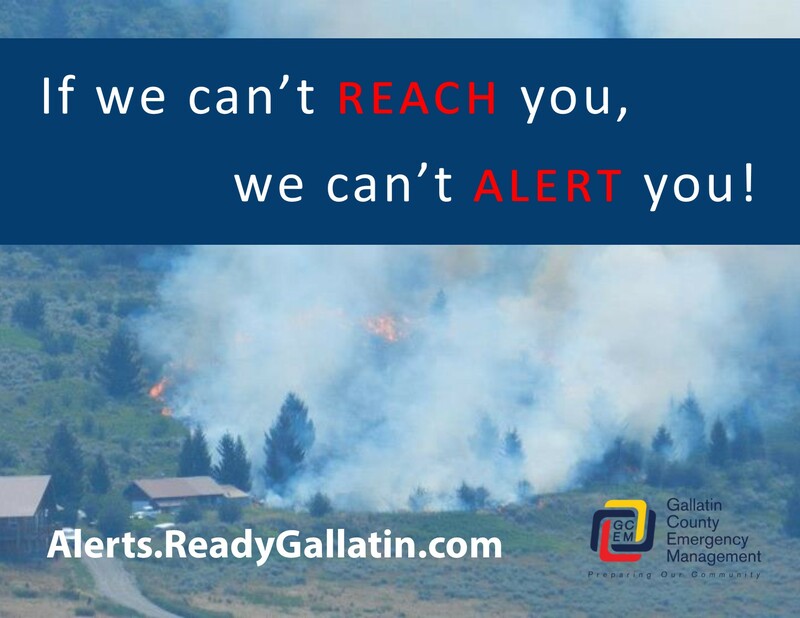 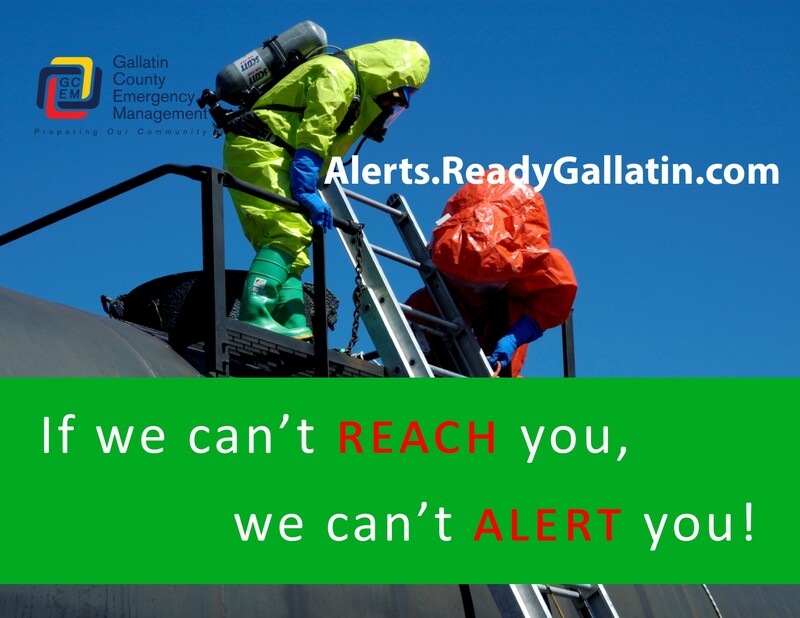 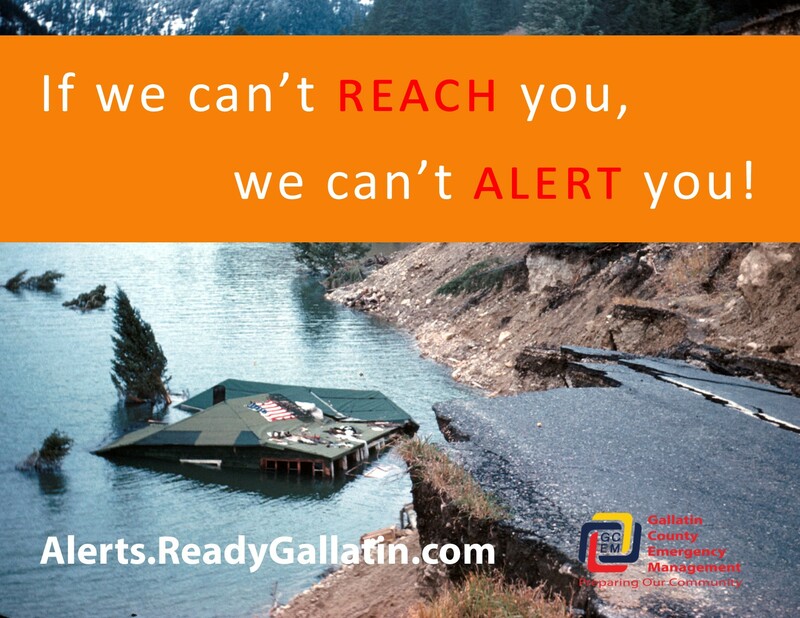 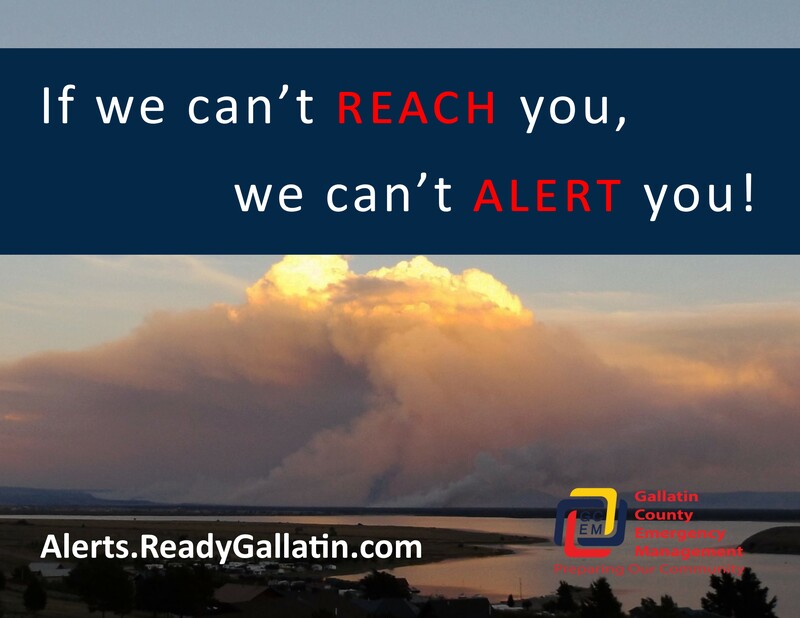 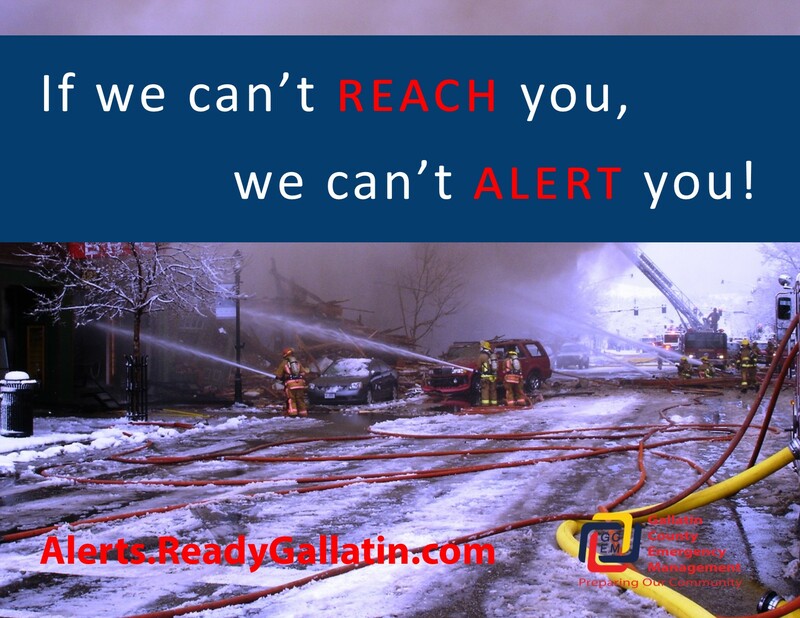 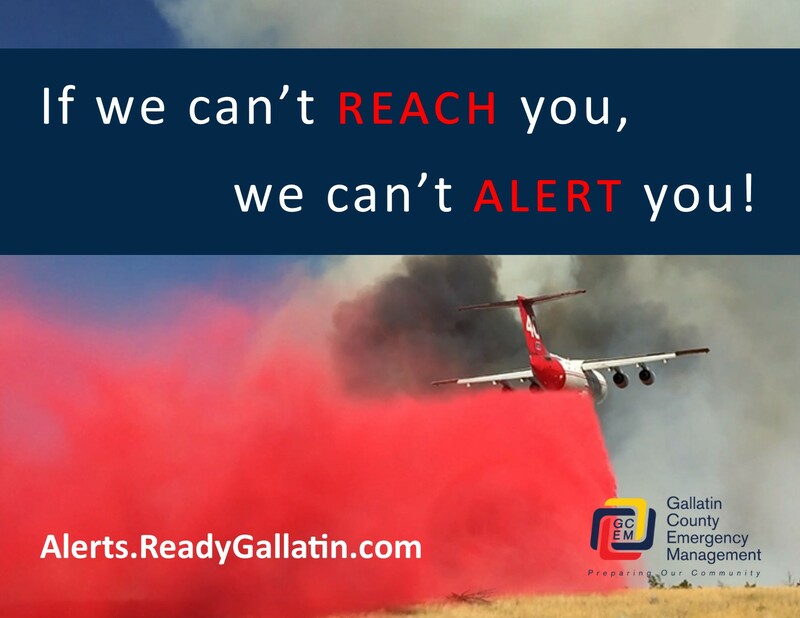 The images should be linked to Alerts.ReadyGallatin.com.